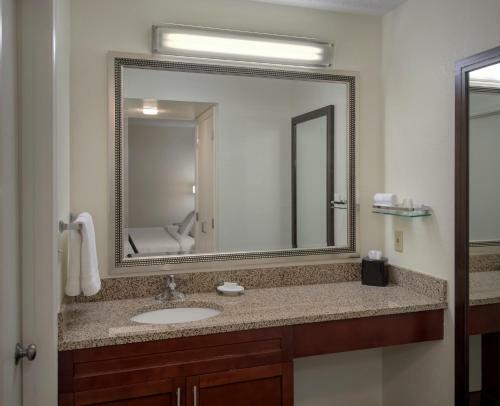 Description This Berwyn, Pennsylvania hotel has an outdoor pool, free internet access and non-smoking guest rooms. This hotel is also pet friendly. 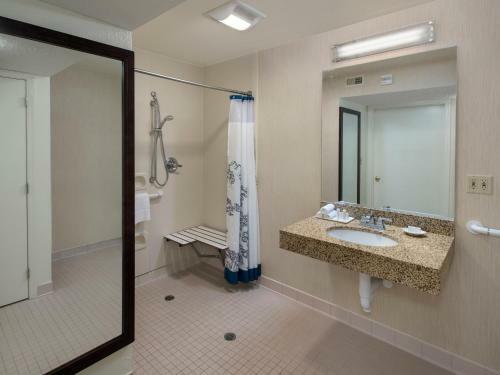 Suites with sofa beds and fireplaces high-tech amenities and a sparkling outdoor pool: the perks go on and on at non-smoking Residence Inn by Marriott Valley Forge. 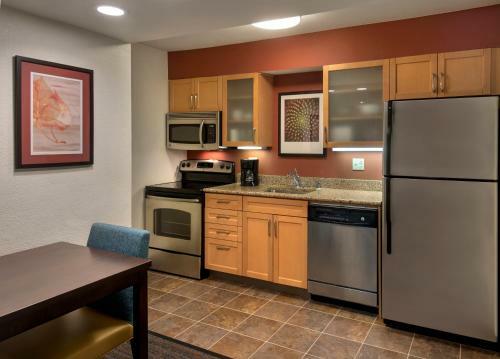 With separate living and sleeping areas the 88 non-smoking suites at three-story Residence Inn have plenty of space. Living areas have their own fireplaces sofa beds and flat-panel TVs. 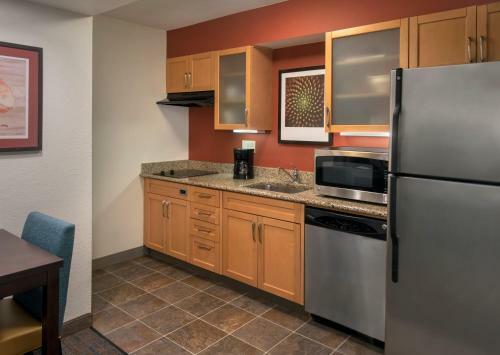 All rooms have kitchens with gleaming stainless-steel appliances. Take advantage of the free grocery shopping service or head downstairs to the convenience store. Wired and wireless internet access and work desks with ergonomic chairs let you get down to business. There's a heated outdoor pool and hot tub an outdoor tennis court and a fitness room with free weights and cardio machines. The property's breakfast buffet is on the house. Pets are allowed for a fee. Parking is free. 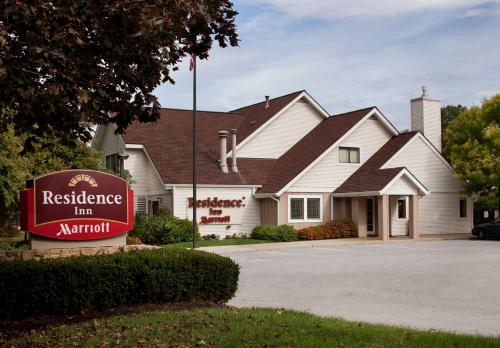 The Residence Inn's convenient location puts guests minutes from I-76 and I-276. The hotel is a mile from the shops at Gateway Shopping Center. Valley Forge National Historical Park the area's most popular attraction is two miles away. Philadelphia International Airport is 24 miles southeast. 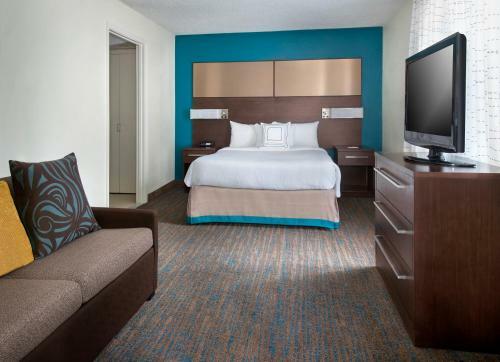 Add Residence Inn By Marriott Valley Forge to your free online travel itinerary.